All you need to know about the costs of hiring a Roofer including hourly and daily labour fees as well as tips on keeping the price down. 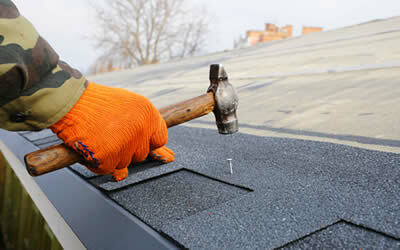 There are many instances in which you may find yourself searching for a local roofer. Roofing damage is something no homeowner wants to have to deal with, at any point in time or another. In some instances, you want to do some upgrade work on the roof, add energy efficient panels, or are looking to completely refresh your roof. Regardless of your situation, hiring the right tradesperson for the job is imperative. In this post we'll detail the different jobs a roofer can perform, how to go about choosing the best professional for the job, and ultimately, how a homeowner can find the most affordable rates when hiring a roofer. Whether you're in need of basic repair or are ready for a new roof installation, this post can help you find a reliable professional for the job. What jobs does a Roofer do? Most tradesmen will offer services based on hourly rates, and charge a minimum daily rate based upon the project specifications. For example, a rate between £18-25 per hour is reasonable rate homeowners should expect when hiring a tradesperson. However, most trade professionals aren't going to visit your home to patch a leak, which is only going to take 20 minutes to one hour. In such cases, a minimum half-day rate is usually charged or at least a minimum of £50. The average daily rate is usually between £150-250, depending on your location, and the level of expertise required. 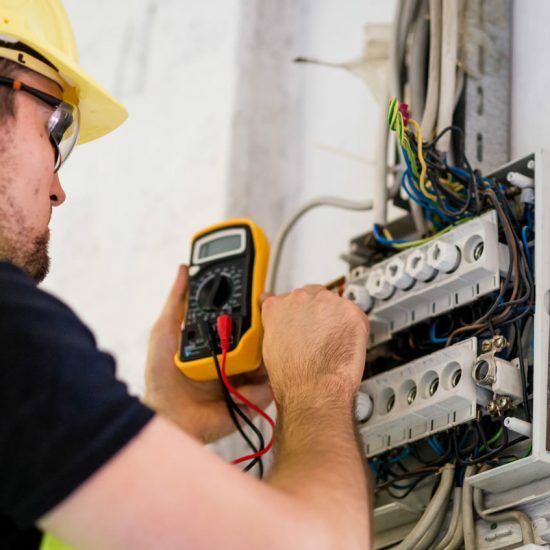 In certain situations, tradespeople will charge additional service call fees for last minute emergencies, or major damage and repair work. 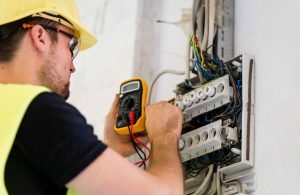 In these cases, homeowners should expect to pay the minimum half-day rate, along with fees and costs the tradesperson will incur for supplies and materials, and an emergency call-out fee. In some cases, new installation, or major repair work on a roof may require two or more trades professionals to complete the project, which will increase pricing. For smaller damage repair or upgrade work, one tradesman might be able to handle the project but most roofers tend to work in pairs for safety reasons. 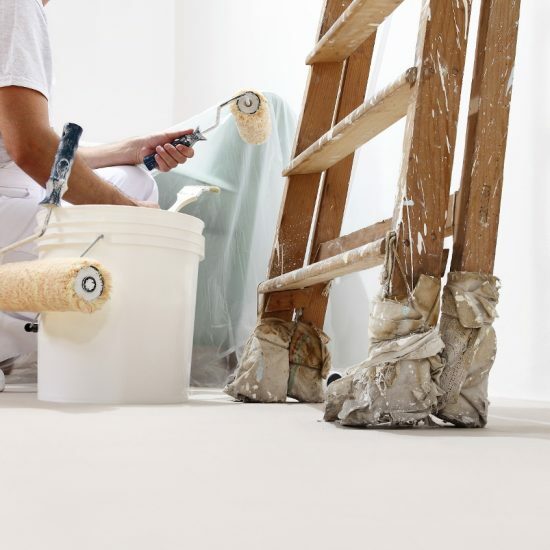 All rates and service charges should be discussed prior to hiring a tradesman. There are several ways in which you can go about hiring a local tradesman to install a new roof, do repair work, or perform other roofing services. Visiting a site like Myjobquote.co.uk, performing a general online search for "roofers near me", word of mouth referrals, and local newspaper job post listings, are among the most common ways homeowners can search for local professionals. It is important to utilise as many of these resources as possible, and exhaust these options prior to hiring a tradesman, in order to find the most qualified, those who have the credentials to properly perform the services, and ultimately find the most affordable prices. Before hiring a Roofer, these are a few questions you might want to ask. What are your credentials and are you licensed to perform the services on my roof? What guarantees do you provide, and what remedies do you provide if I'm not happy with the services? How long will the job take, and what if it goes beyond the quoted time/rate? Do you need additional materials to complete the job, and how much will these cost? In some cases, projects might cost more than the base rate/flat hourly or half-day rate tradesmen charge. For example, the additional cost of supplies, prepping the roof, and equipment rental (lifts, scaffolding, etc.) might affect the overall price you will pay for services. Your location will also affect the rates. 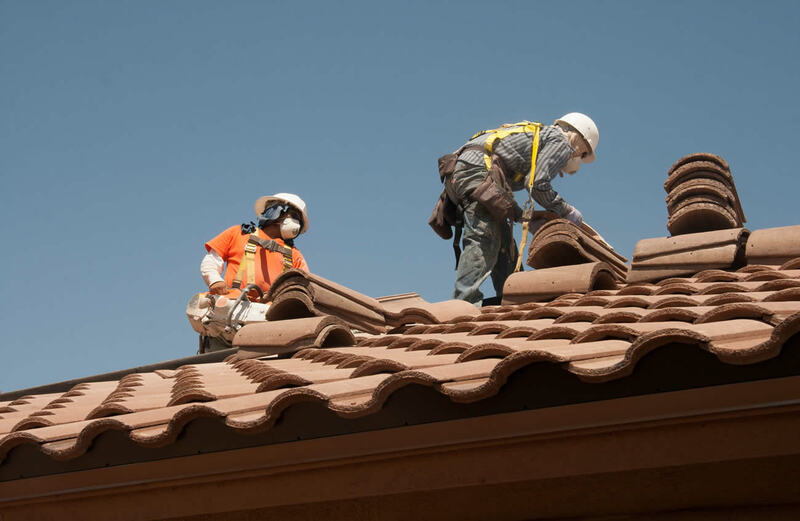 Larger cities and more populous regions typically end up costing more when it comes to hiring a tradesman to do the roofing repair work you are hiring them to perform on your home's roof. If problems are found below the roof's surface, this will obviously indicate increased costs. For example, if there is mould, damage to the felt, or if there is water damage to the timber, these are all factors which may increase the original quoted price. Regardless of the issues, setbacks, or delays which occur, it is important to discuss these with the tradesman before they proceed with the work, and that you agree on a rate before contracting them to perform all necessary services. This will help avoid disagreements and potential delays. Reducing service rates is sometimes possible when hiring a tradesman. For example, if they need specific materials for a job, purchase them yourself. Rather than paying a premium for the tradesman to go out and buy the supplies, you can do so yourself. You can attempt a DIY job, but these should be in instances where there aren't major damage or safety issues involved with the work. Of course, using comparison sites, and inquiring about referral discounts, are also ways in which you can possibly reduce the overall cost. - Replacing a few shingles. - Roof cleaning (remove leaves, debris, etc.). There are, of course, certain safety issues involved when working on a roof. In these instances, it is best to leave the work for the professionals. 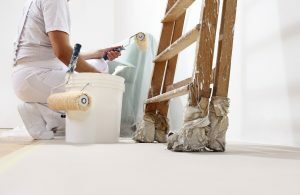 However, with some of these smaller projects/tasks, if you have the tools and the know-how, you could consider a weekend DIY project, instead of hiring a trained professional.